Sizzling magazine is giving you a chance to get to know some of the most inspiring personalities, like you’ve never known them before. 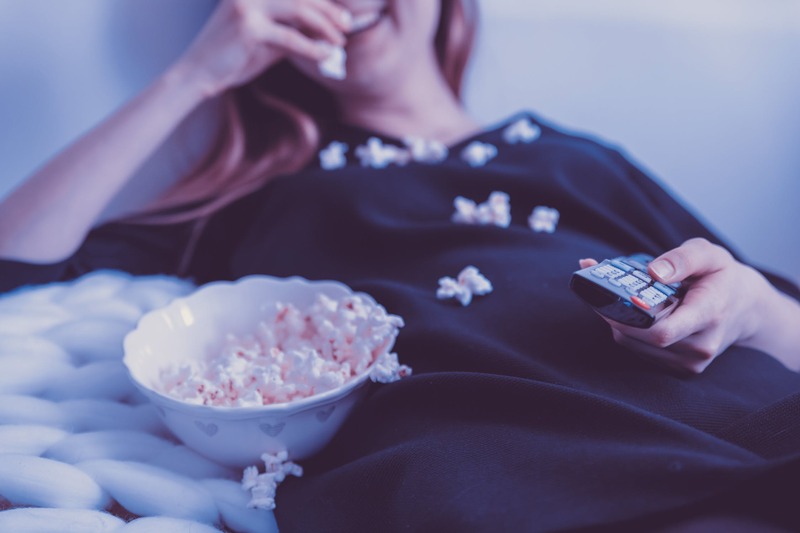 The channel &Privé HD’s new property – True Side – will air movies based on the real stories behind these personalities, enabling you to get a closer look at their lives and struggles. The Circle Handbag Trend Is Not Going Anywhere! Top Brand new perfumes to add to your Collection Now!